The Perry-McCall team recently completed the Anthem Lakes Senior Living facility in Atlantic Beach. This $16.4 million dollar project features 119 assisted living and memory care units. The fourteen acre property includes four levels of care for residents of all senior stages of life, a dog park, fitness club, hair salon, full bar, and beautiful dining facilities. 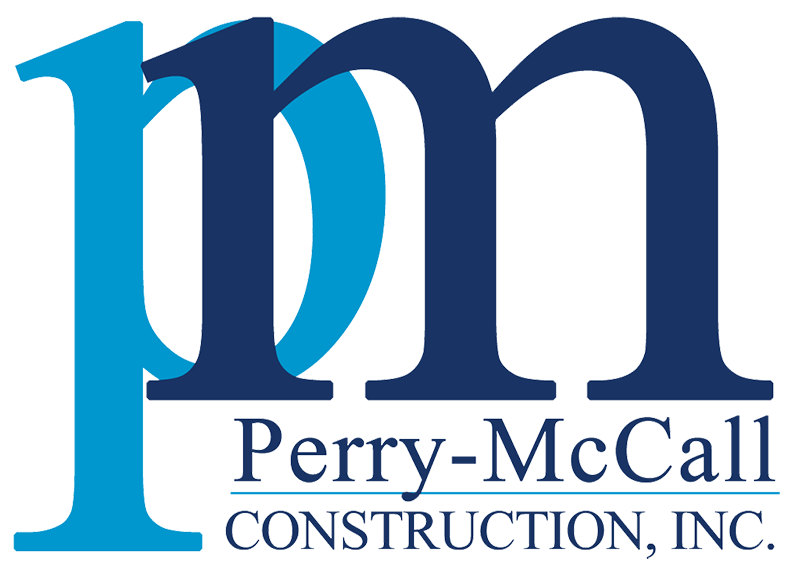 The facility hosted a successful grand opening on May 24th where many members of the Perry-McCall team were present. It includes 91 units for assisted and independent living in a two story building and also a separate building designed for memory care and dementia residents with 28 units.